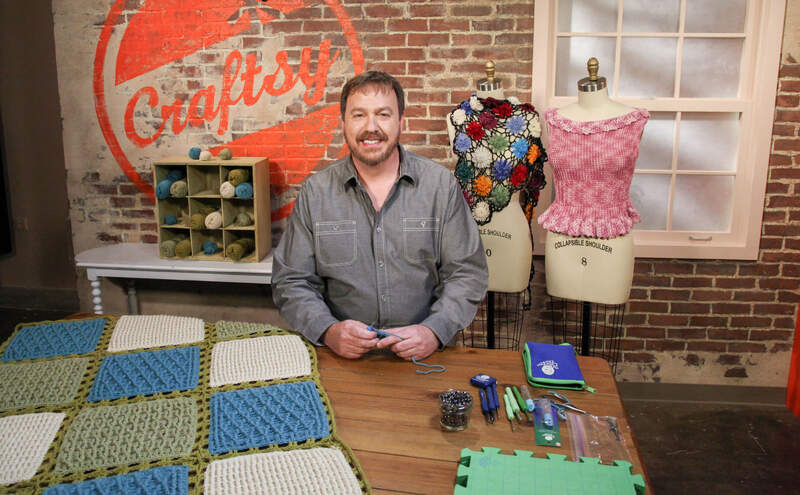 If you’ve never tried out a Craftsy online class (or even if you’ve taken many), I have the class for you! And best of all it’s FREE!! 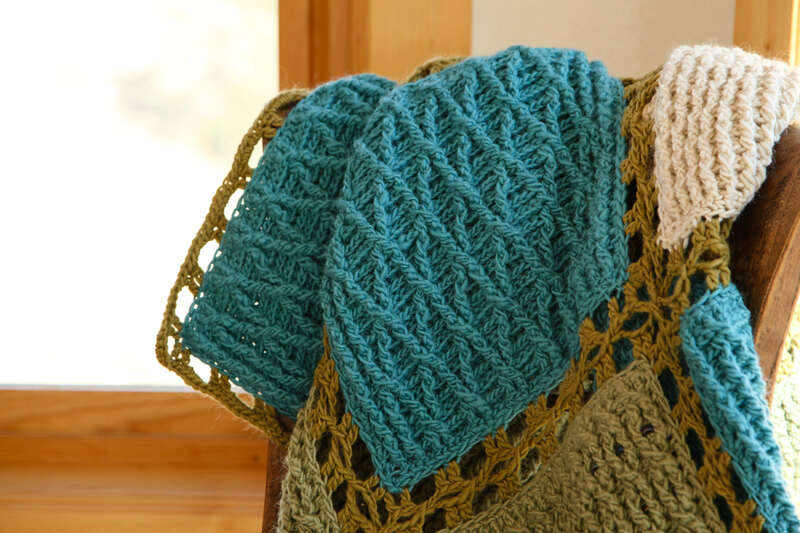 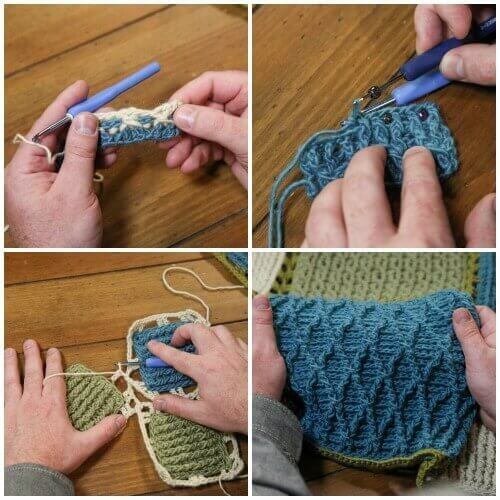 In the online class through Craftsy, Amazing Crochet Textures you will learn how to crochet ribbing and cables all while making a gorgeous 12-square afghan. 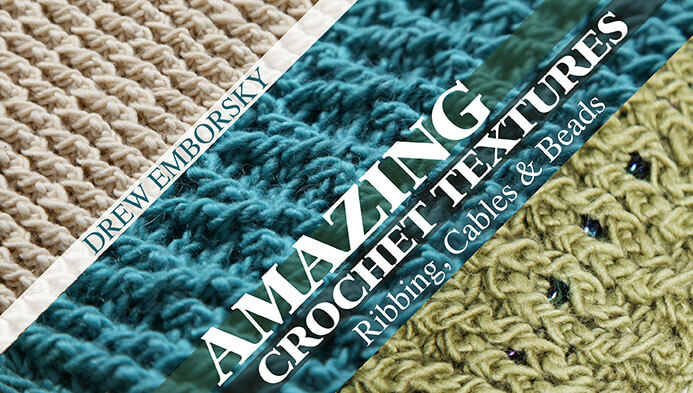 And if that isn’t fun enough, you will be learning from The Crochet Dude himself, Drew Emborsky.